Hello! My name is Lulu. 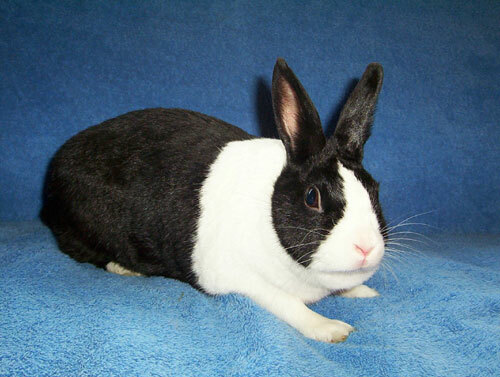 I am a very pretty, Dutch girl bunny with a very friendly and curious personality. I come running over to get attention and really enjoy being with people. I was recently rescued from a shelter where my human family had surrendered me, because they "had no time' for me. I really miss being a part of the family and am eager to find a new forever home. I am now in a fster home where I am getting a well-balanced diet to help me trim my waistline and I am just waiting for you to come meet me, fall in love and adopt me. I am a really wonderful little bunny!